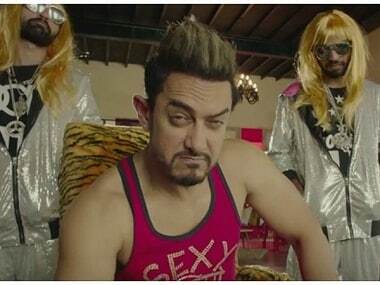 The next episode of Koffee with Karan Season 5 marks Aamir Khan's second appearance on the show, days before Dangal hits the theatres on 23 December. Aamir Khan's Dangal trainer Rahul Bhatt calls Ranveer Allahbadia a 'keyboard commando' for leveling allegations of using steroids on Khan. 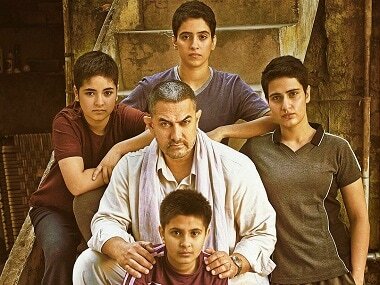 Aamir Khan had stressed that Dangal is a family film. He has also applied for tax exemption on the film in Maharashtra. 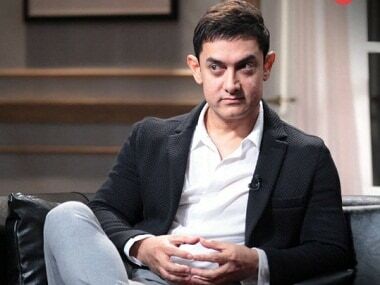 Aamir Khan had expressed reservations about the format of Koffee with Karan when he appeared on Season 4 with wife Kiran Rao, but said he'd love to be back for another chat. And now, his wish has been granted. 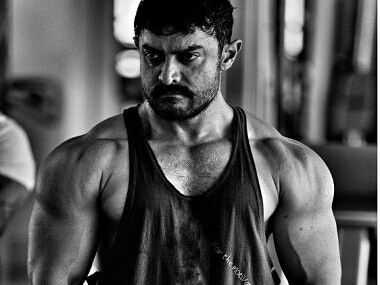 A fitness and wellness coach Ranveer Allahbadia contests the claim that Aamir Khan achieved the ripped look in Dangal without the aid of steroids. Dangal's new song Gilehriyaan celebrates Geeta's freedom from her Haanikaarak Bapu and explores the mischievous side of the Dhakad girl. Aamir Khan hosted the screening of the making of his next Dangal, a biopic based on the life of Haryanvi wrestler Mahavir Phogat.